KanFlow is a company dedicated to improving the art and science of software development for both the consumers of software services and the professionals doing the work. Our primary focus is the marketplace and community where we live–the Kansas City metro area. 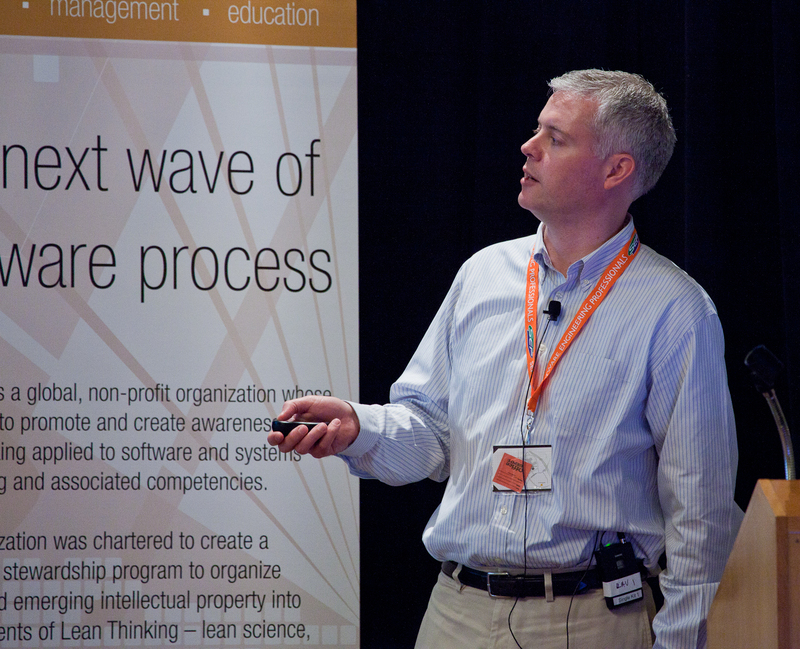 Our specialty is helping software organizations learn about and implement Lean-Agile approaches to software development. This includes Kanban, Scrum and Agile team practices, and XP technical practices. KanFlow starts with clarity and understanding. Understand where you are now, and clarity around where you want to be tomorrow. Troy Tuttle, KCP, is the owner and a principal consultant at KanFlow. He is a practicing Agilist and Lean-Agile coach to software teams, project managers and executives. He helps software professionals and teams improve through approaches that support better clarity, understanding, and continuous learning. 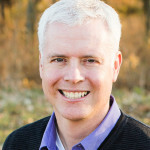 Troy is the founder of the Kansas City Limited WIP Society and is a regular speaker on topics of Lean, Agile, and Kanban. The foundation for Troy’s knowledge in software development is based on real-world successes and failures with software projects and Lean-Agile. Contact KanFlow if you would like to learn more!